There are usually three camps of movie lovers. There are the Modernist Big Budget Fanatics who covet all things new, sleek, CGI-laden as well as fast camera cuts and maybe an explosion or two. There are the classic film aficionados, vintage connoisseurs, old movie devotees who love the crackly sound of a movie that is at least 20 years old. Lastly, there are the lovers of all film. If it’s got a reel, a story arch and it’s entertaining, they’re into it. We all have our preferences, and at Rare DVDs, we have rounded up some of our favorite original classic flicks available in our store and compared them to the more modern version. Pick your favorite! What separates an original versus a classic film? We’ll see! There are actually three variations of this film that are officially Disney. However, our fact comparisons today are between the two live-action versions! 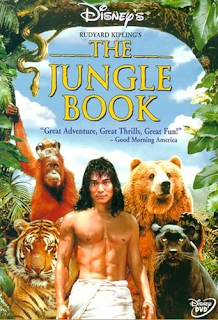 The Original: The Jungle Book released in 1994 and starred Jason Scott Lee, Lena Headey and Sam Neill. 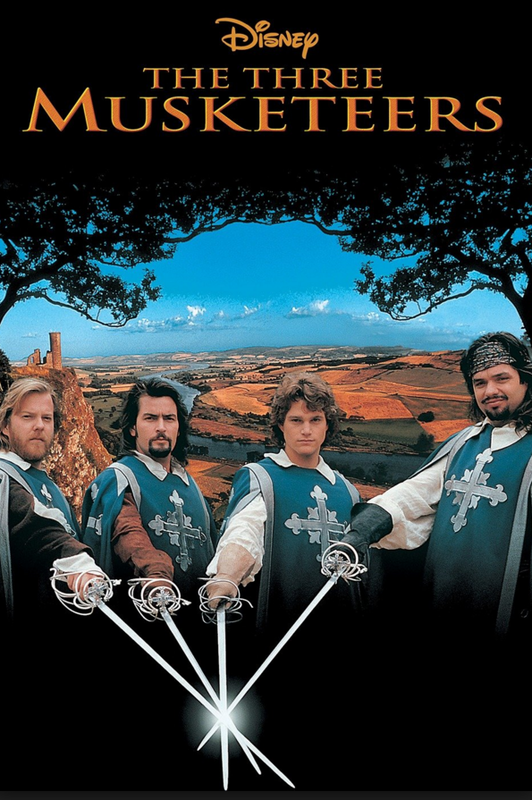 It had a budget of $30 million and had a running time of 111 minutes. 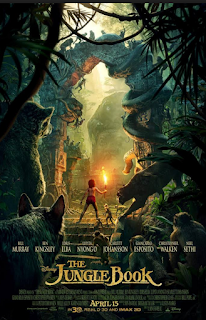 The Rookie: Disney has recently released a 2016 version of The Jungle Book which promises to be an all-new, live-action epic adventure. It has received positive reviews and high ratings. Starring Neel Sethi, Bill Murray, Ben Kingsley and Idris Elba. It has a budget of an estimated $175 million and runs for 105 minutes. 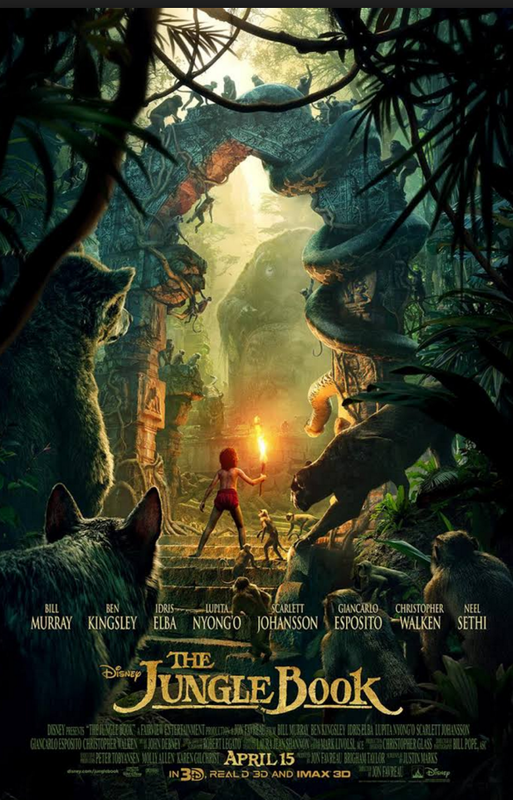 Most Notable Differences: All the locations and talking animals are computer-generated VFX in the new one, and Kaa the Snake is portrayed as a female. The Original: The dynamite 1973 The Three Musketeers features powerful actors Oliver Reed, Raquel Welch and Rochard Chamberlain. The stunts were so real that Oliver Reed was seriously injured and could have died from a stab in the throat during a duel scene. 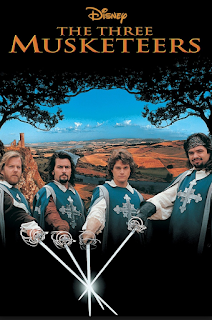 The Not-So-New Rookie: The 1993 version had a budget of $30 million and had some of the most famous actors of the early 90s like Charlie Sheen, Kiefer Sutherland, Chris O’Donnell and Oliver Platt play the swashbuckling swordsmen. 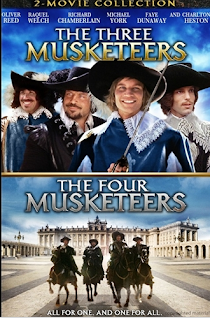 Most Notable Differences: The Original 1973 version was filmed utilizing real muskets and is said to keep more true to the Dumas novel. At RareDVDs, we offer a two-for-one disc of the original and its sequel. Both films were actually shot at the same time and were split into two without prior notice to its actors. 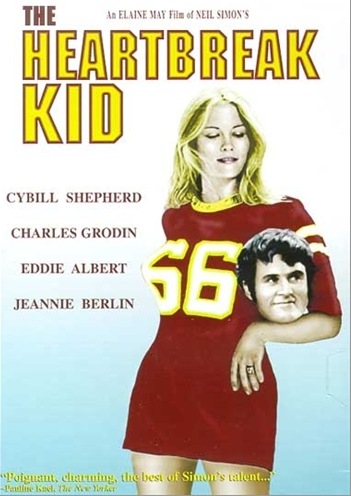 The Rookie: The 2007 version of The Heartbreak Kid cast included Ben Stiller, Malin Akerman and Michelle Monaghan. Most Notable Differences: While the 2007 version was moderately successful, Rolling Stone named it the “Worst Remake” of 2007. “Ben Stiller and the Farrelly brothers drown the wit and wisdom of Elaine May’s 1972 original in an ocean of crude stupidity.” Ouch. Well call us biased, but we’re going to stick with our Original films. No amount of money or CGI effects can replace classic and stellar acting! Check out our entire collection of hard-to-find old movies from decades past on our store!